Positano and the other charming towns that create Italy’s idyllic Amalfi Coast is presented in a completely new way. The uniquely captured photographs are taken ENTIRELY BY DRONE and provide glorious views never before seen until now. 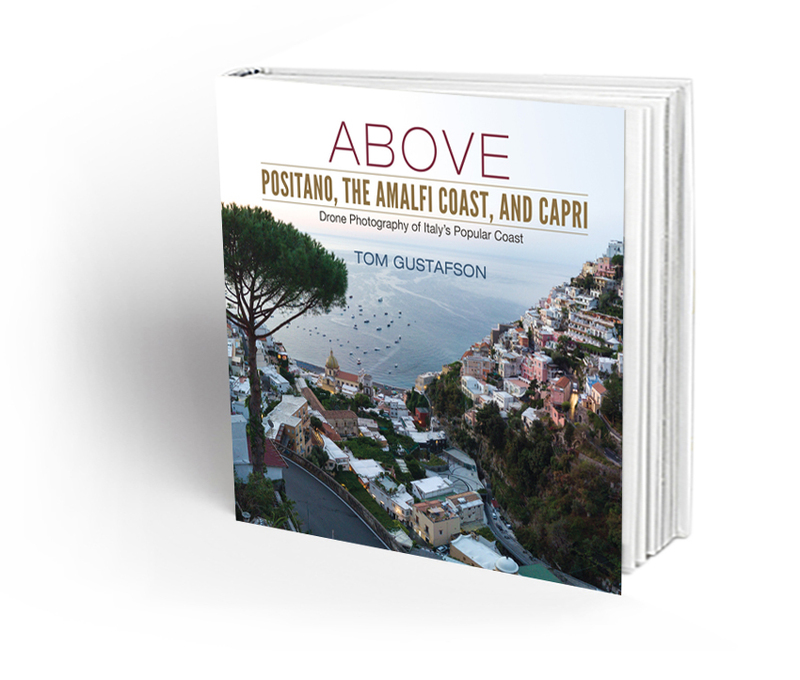 See 182 drone photographs of Positano, Praiano, Maiori, Minori, Ravello, Atrani, and the island of Capri in a new captivating way. This book also comes autographed by Tom Gustafson. See beautiful Maui Hawaii from a bird’s eye view! Photographs taken only by drone uniquely present Maui’s geographic variety and splendor. 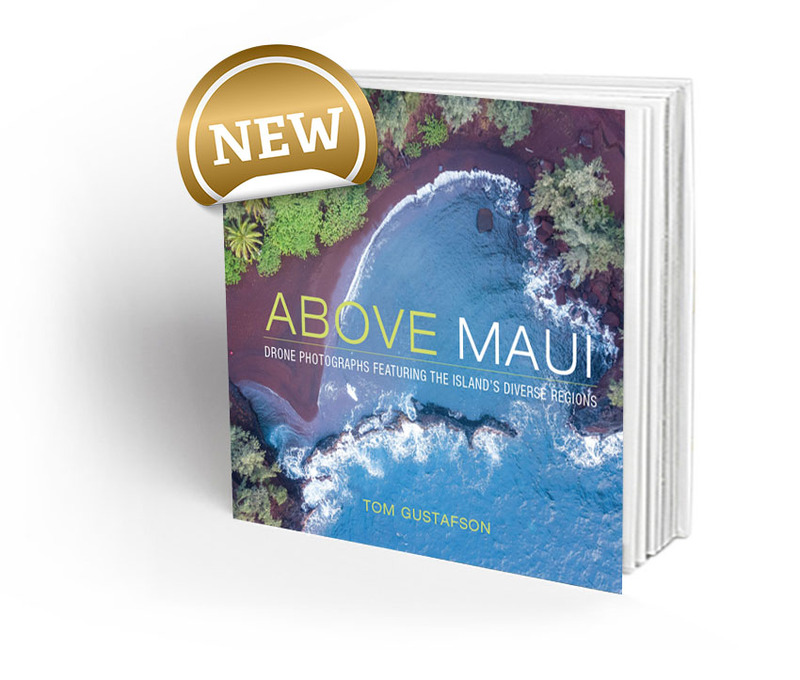 Enjoy 143 photos on 176 pages of Maui’s six regions: North, East, South, West, Central, and Upcountry. 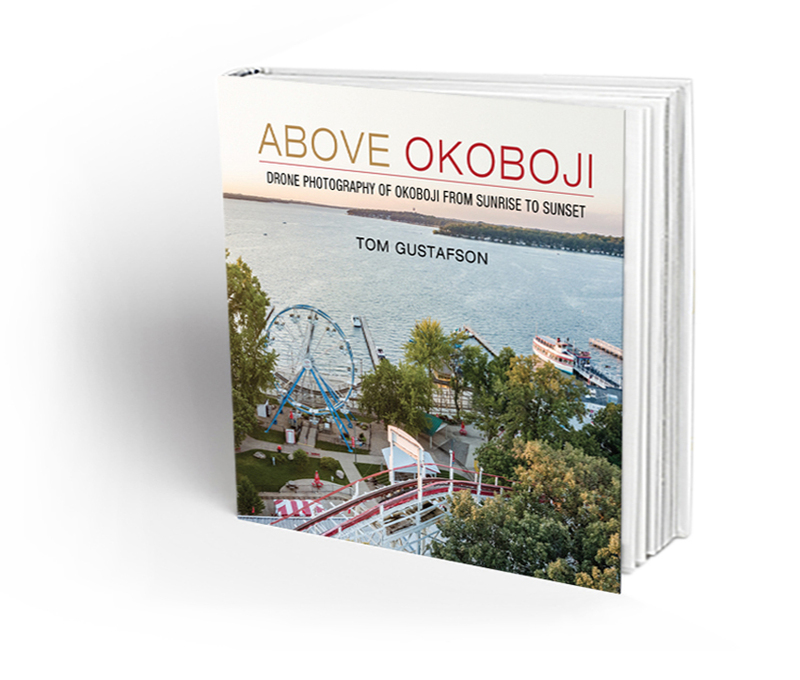 This book comes autographed by author/photographer Tom Gustafson.